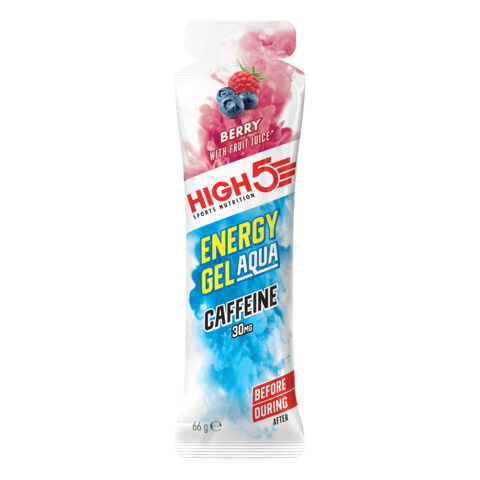 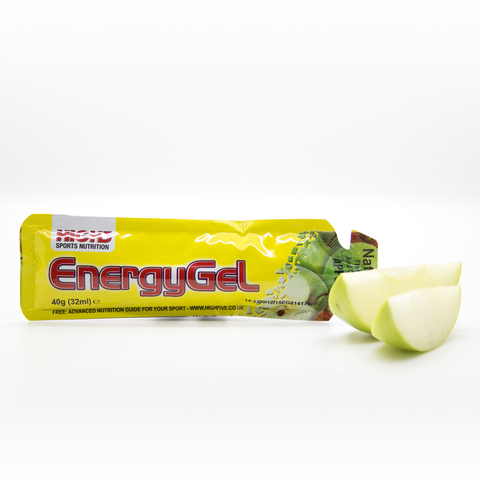 EnergyGel: Real juice gel that’s not thick or sweet. 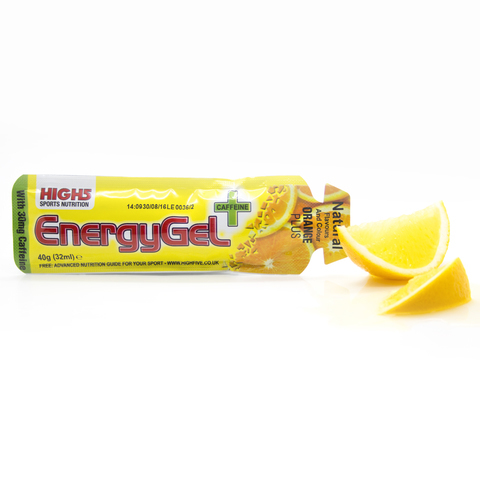 EnergyGel Plus: Real juice gel that’s not thick or sweet. 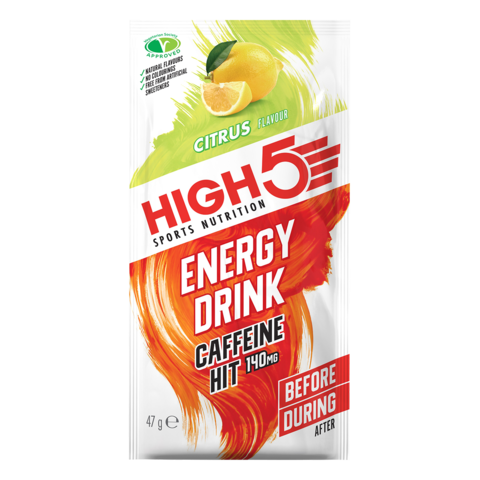 With 30mg caffeine. 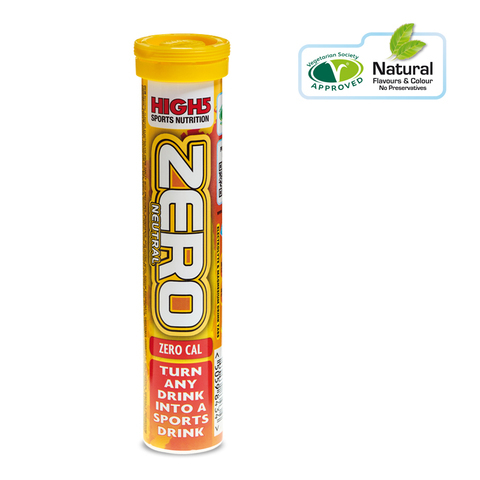 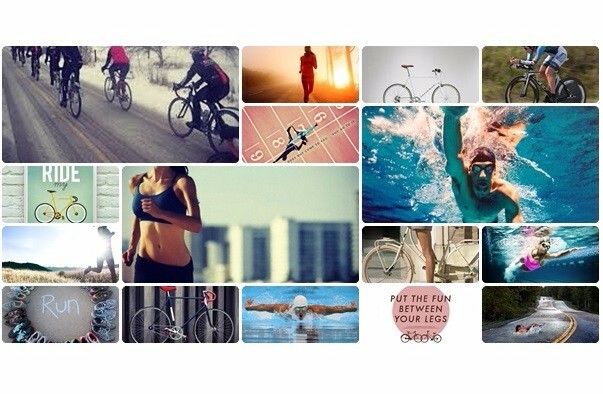 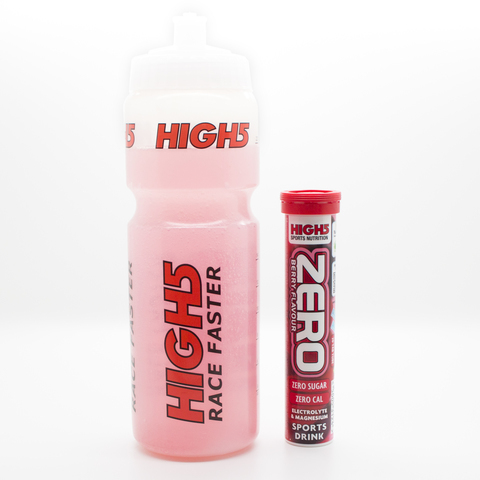 ZERO: Zero is the UK’s leading electrolyte sports drink tab. 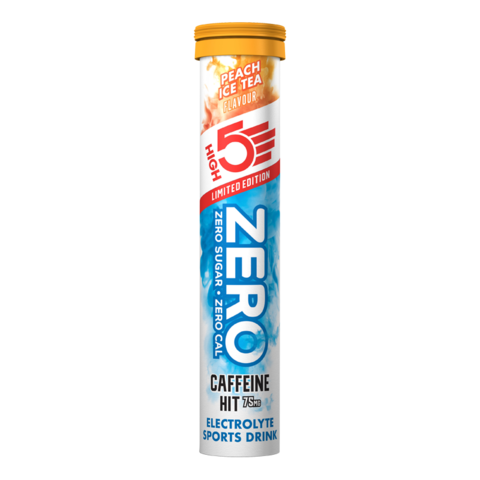 ZERO X’treme: Zero calorie electrolyte sports drink tabs with 75mg caffeine. 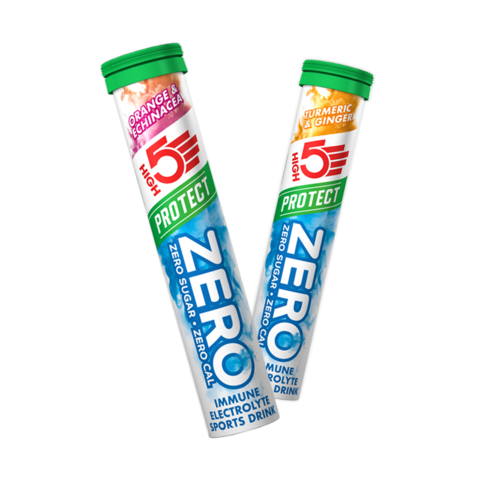 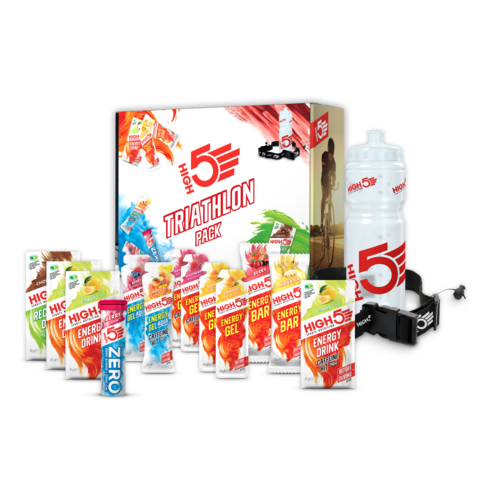 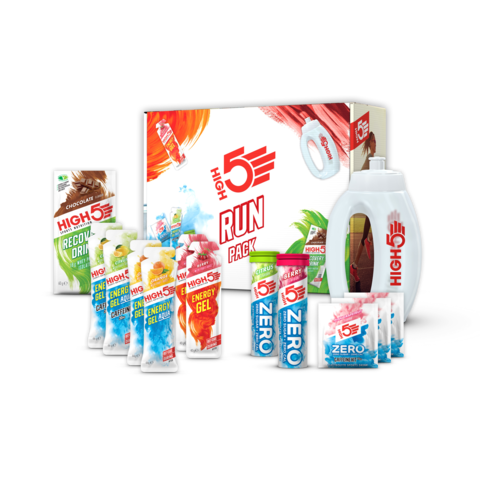 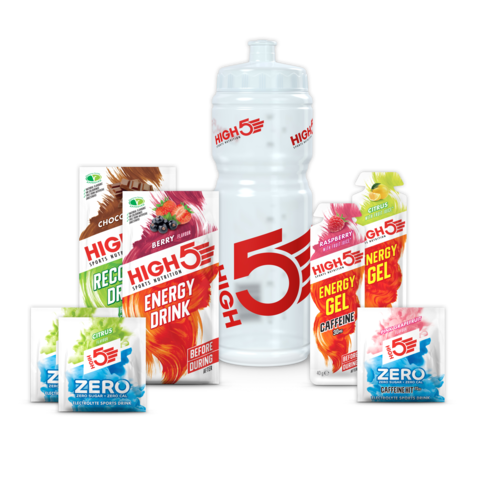 ZERO Neutral: Neutral flavoured electrolyte drink tabs that can turn a Supermarket drink into an electrolyte sports drink or boost the electrolyte content of an existing sports drink. 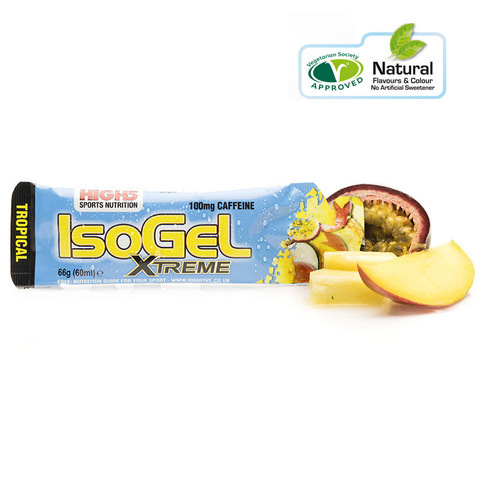 IsoGel X’treme: Energy gel with fruit juice and 100mg caffeine. 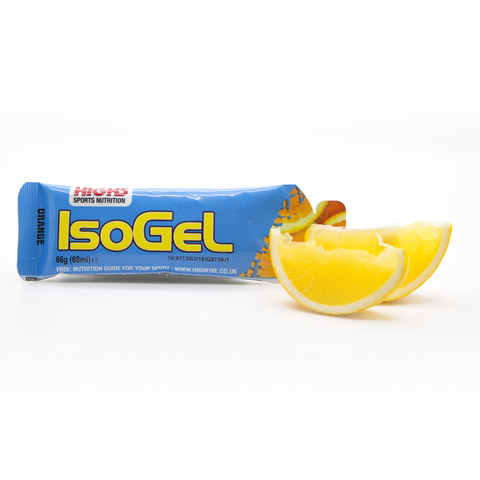 IsoGel: Carbohydrate energy gel with fruit juice and extra water. 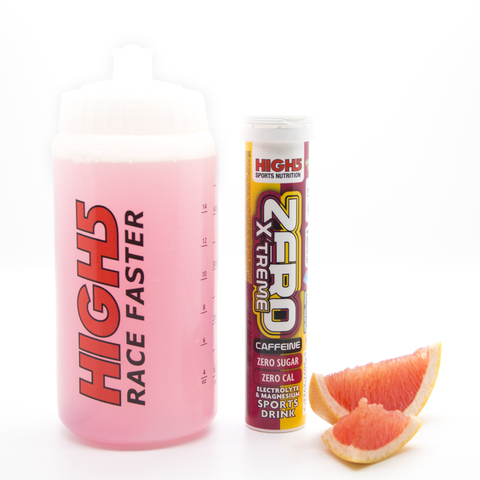 EnergySource X’treme: Advanced 2:1 Fructose sports drink with 140mg caffeine per 500ml. 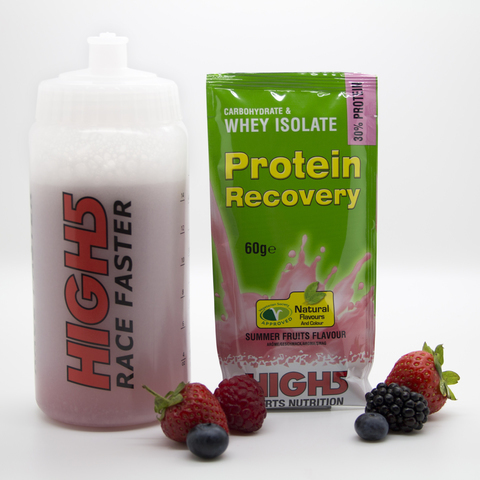 Protein Recovery: The ultimate protein / carbohydrate shake for after sport. 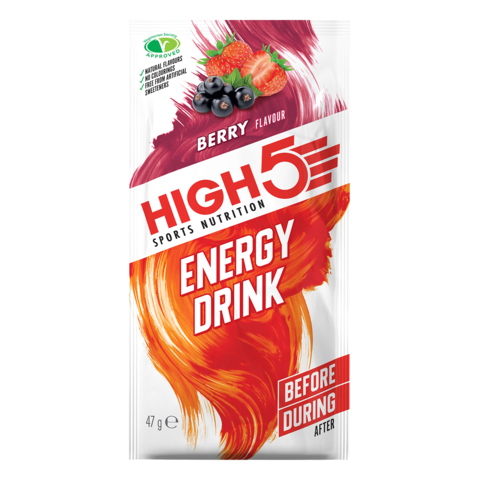 Mix with milk or water. 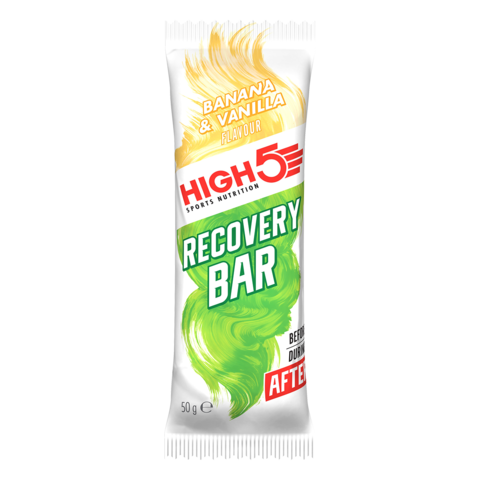 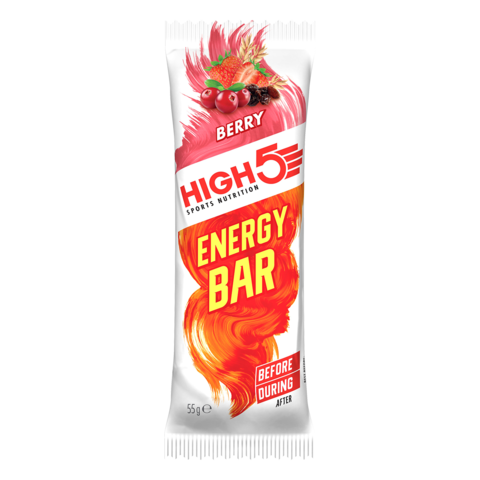 Protein Bar: Advanced protein-carbohydrate bar for after sport. 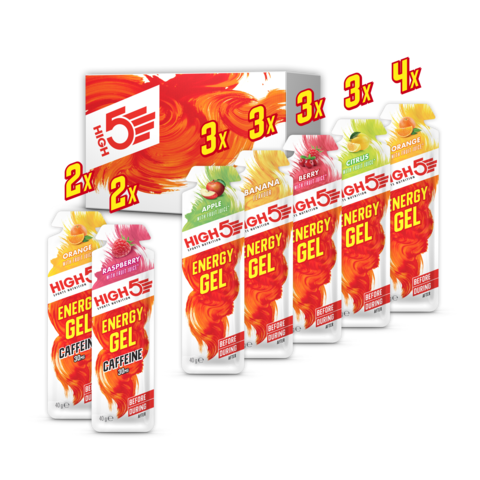 IsoGel Plus: Energy gel with fruit juice and 30mg caffeine. 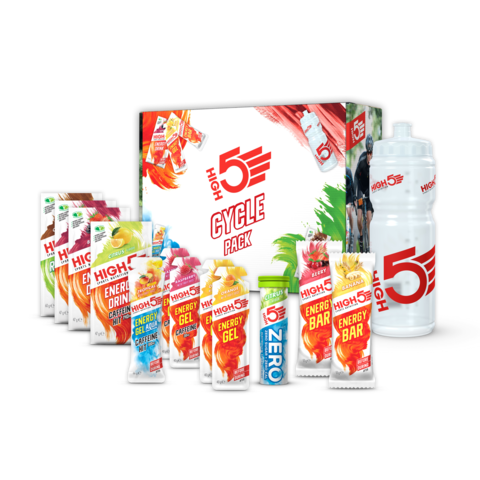 EnergySource: Advanced 2:1 fructose sports drink for general training & racing.